Mindy Kaling has found herself at a turning point. So in Why Not Me?, she shares her ongoing journey to find fulfillment and adventure in her adult life, be it falling in love at work, seeking new friendships in unlikely places, or attempting to be the first person in history to lose weight without any behavior modification whatsoever. ~Bigger and Better: While I did enjoy Is Everyone Hanging Out Without Me?, I must confess that my enjoyment of Why Not Me? was greater, in fact the last chapter titled “Why Not Me?” is my favorite chapter of the book. It was lovely see how Mindy had changed and improved as a writer and a performer, the stories were funnier and more engaging (though I don’t honestly understand the obsession with Bradley Cooper, however each to their own). 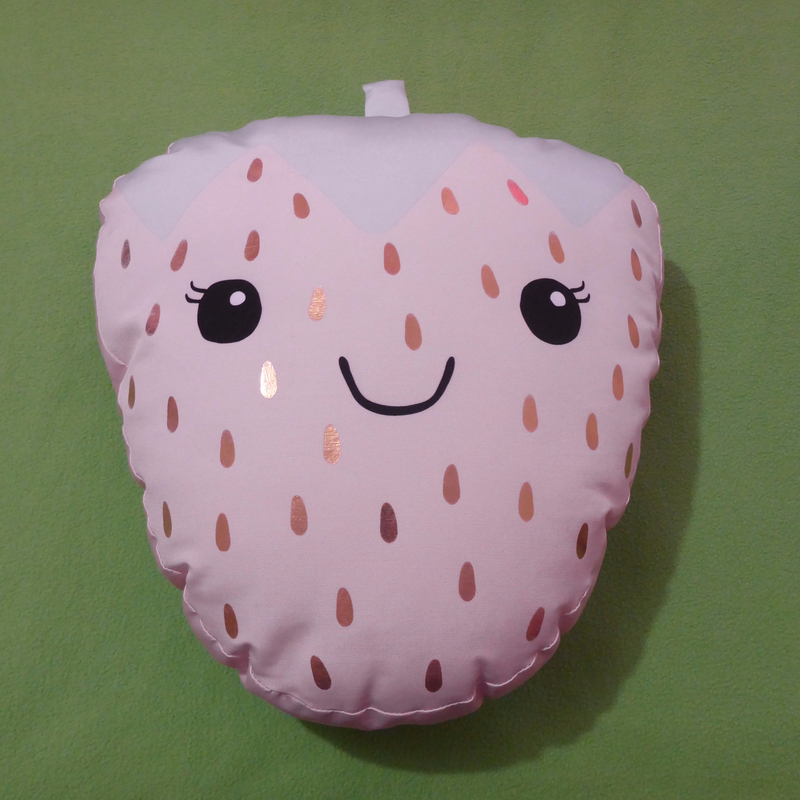 I loved the premise of the AU Mindy TV show which involved being a Latin teacher at a High School (I would watch the hell out of that, especially since I also love pinatas). ~Alternate Points of View: I loved how Mindy convinced Greg Daniels to write a chapter for her book, I greatly enjoy the occasional chapter in a memoir from someone else’s perspective, after all how we see ourselves will be different to how others perceive us. While I did enjoy the chapter that Mindy wrote about B. J. Novak, I would also have enjoyed a chapter on Mindy from his perspective as well. Though I do understand how it would have been impossible to get both her parents to write a chapter each, it would have been nice to hear from them as well. ~Worrying at 04:00 am: Although, “Why Not Me?” was my favourite chapter, this was a close second, which may seem weird but as a fellow writer, I know what it’s like to be up at night (or in my case early morning before I get out of bed) thinking random anxious thoughts. I think that the dark side of creativity such as depression and anxiety do need to be talked about more, because unfortunately it’s still a problem and I don’t think it’s going away anytime soon. 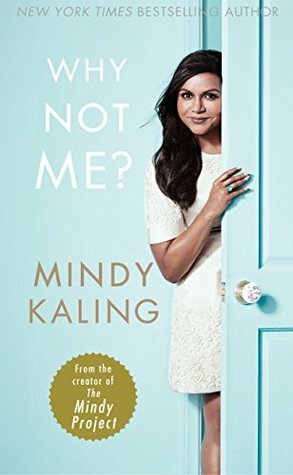 Overall, an enjoyable comedic read that was light and entertaining, and I am happy to recommend Why Not Me? to anyone but I would definitely start with reading Is Everyone Hanging Out Without Me? first.